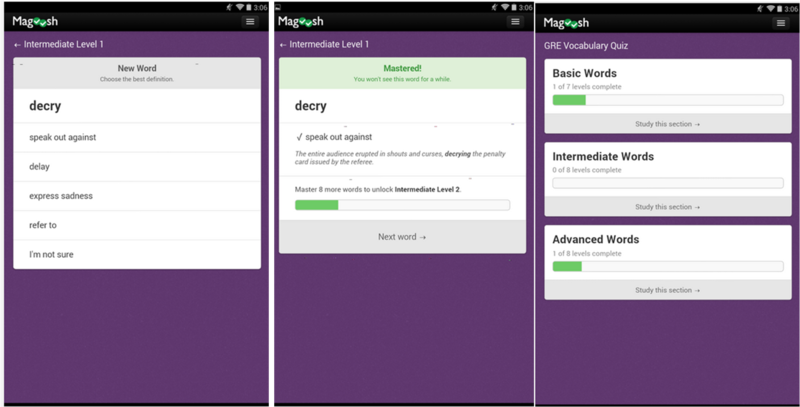 Boost your language with Magoosh! Magoosh is a play on the Old Persian word, “magush”, one who is highly learned, wise and generous. Are you a sedulous student? Learning new language successfully implies being assiduous and those who commit are more likely to study with alacrity. App time again! 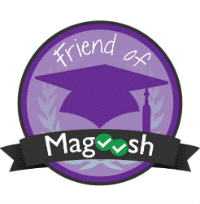 “Magoosh is an online education company with a focus on teaching through vidaeos and personalized customer support.” They offer resources for test preparation for people intending to take the GRE, GMAT,SAT and TOEFEL. Tons of contented customer write reviews lauding their services. 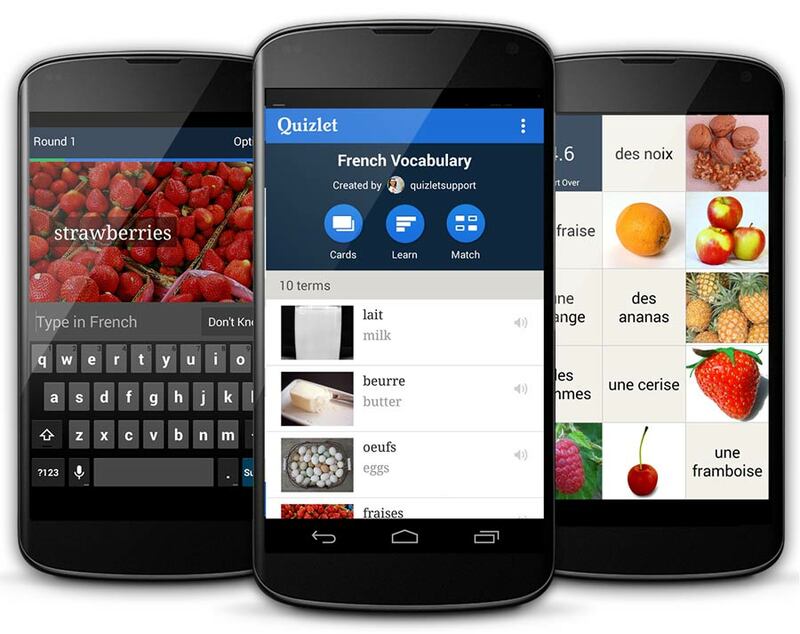 We can get their apps for free – Vocabulary builders, vocabulary flashcards and video lessons (5 hours of video and audio). I have downloaded GMAT idioms (collocations) and GRE Vocabulary Builder. On this post I have focused on the ones for English vocabulary only. On the other hand, TOEFL Vocabulary Flascards presents vocabulary items whose meaning the learner has to remember and then tap to screen to confirm the definition. An example sentence is provided, too. Progress tracking is carried out as with the following app. GMAT idiom flashcards: Two examples are shown and you must decide (by thinking not marking) which one is correct then tap and get feedback. 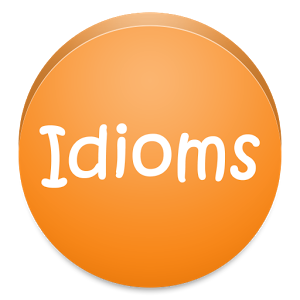 Next, select the option ‘I knew this idiom’ or ‘I didn’t know this idiom’. Three bars will be filled according to your progress: you have mastered this idiom, you are reviewing this idiom or you are learning this idiom. SAT Vocabulary Flashcards and GRE Vocabulary Flashcards work the same way. As you must have already notice I am fond of cats. 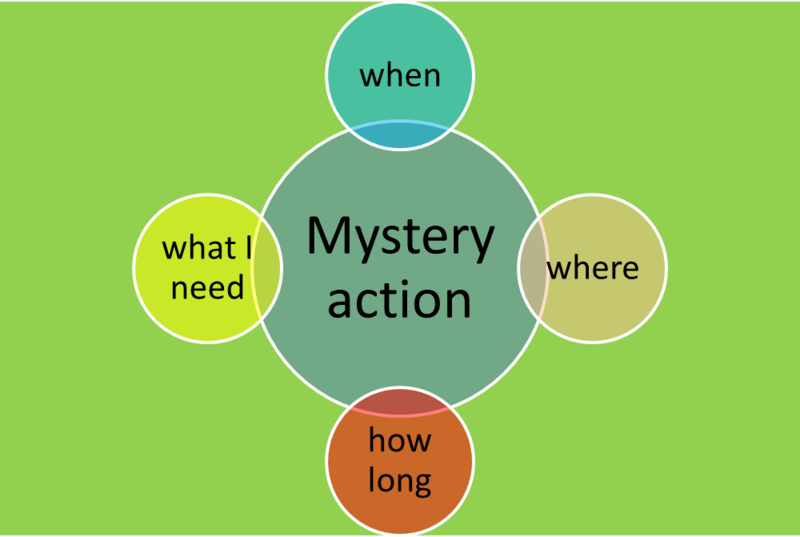 Therefore, I simply couldn’t ignore Magoosh’s blog post : SAT VoCATulary: Learn Vocabulary with Cats. Check out their other highly recommended blogs, too. 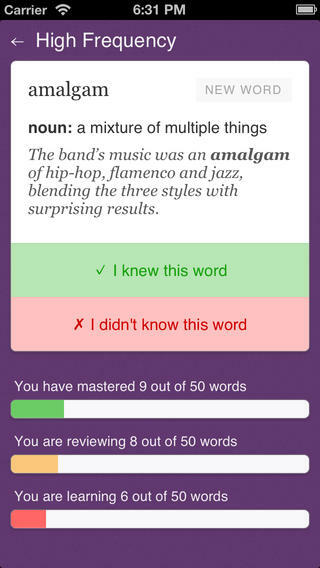 Categorías: flashcards, grammar, reading, Resources, vocabulary, writing | Tags: advanced, apps, blogs, flashcards, grammar, magoosh, reading, upper-intermediate, vocabulary | Enlace permanente. Categorías: flashcards, vocabulary | Tags: basic, flashcards, listening, pronunciation, quizlet, speaking, vocabulary | Enlace permanente. Categorías: flashcards, listening, pronunciation | Tags: flashcards, listening, present continuous, pronunciation | Enlace permanente. Learning vocabulary shouldn’t be like pulling teeth. 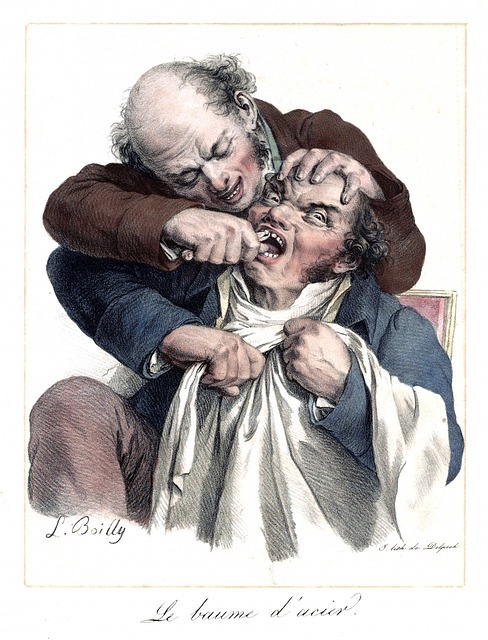 To be like pulling teeth: something is extremely difficult. Categorías: flashcards, Resources, vocabulary | Tags: flashcards, intermediate, listening, quizlet, resources, vocabulary | Enlace permanente. For some reason I cannot find my own flashcards when I search on google. 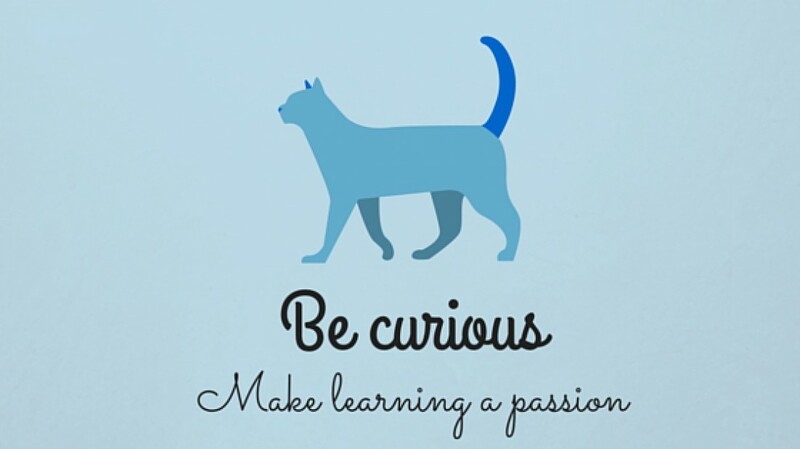 Have you considered creating your own? Why not? Categorías: flashcards, Resources, vocabulary | Tags: flashcards, intermediate, politics, quizlet, vocabulary | Enlace permanente.